Living Foods has a fully credited NZ haccap Food Saftety Progamme both in Auckland and Nelson. This is number one above all else in our business. From farm to fork there is no compromise. Rarely do we outsource produce instead relying on our own quality systems to ensure total traceablity and quality second to none. 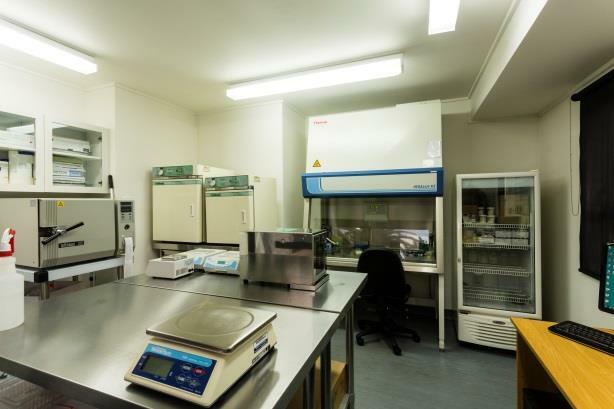 A laboratory onsite enables us to vigorously test our produce whilst still growing in the fields through to finished product testing for optimum food safety assurance. From early morning salad greens begin to arrive from our farms, are checked for quality, then batch washed. Using the latest technology our washlines triple wash the salad greens delicately but throughly using a sanitizing system that is effective but leaves no residues. The produce is gently spun dry then moved onto our vertical form fill weighing machines which create our salad bags sealing the bags gently to create a pillow pack. We do not gas fill our bags. We simply rely on the freshness of our salads to stay fresh longer.